When you first get your cat or kitten, you must decide whether to let your pet have the freedom of your garden, or whether to confine your cat to the house. 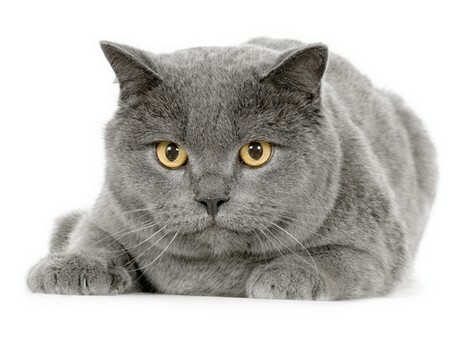 There is only so much you can do to train your cat to stay within his boundary. However, you can take measures to ensure that the territory your cat has access to is totally cat-safe. Equipment: Optional water-spray, fencing, chicken-wire. Training Objective: To try to keep your cat in the areas you want him to think of as his own. Spray your cat with the water spray whenever he approaches a door, window, fence or any other ‘no-go’ area. Say “No” in a firm tone as you spray him to emphasise the undesirable behaviour. Enclose your boundaries. This can be done in a number of ways, such as building an enclosed cat run, attaching an angled wire mesh top to your existing fence, or even electrification (at a safe level) of your boundary. Although controversial, it has been found that the low voltage electrical shock received by a cat attempting to invade your territory ensures that your garden becomes the sole sanctuary of your cat. Fence off any water sources, such as lakes, rivers and streams that course through or edge your property, as they could prove very hazardous. Fix chicken-wire around a tree trunk to prevent your cat from climbing up it and leaping over your boundary fence.